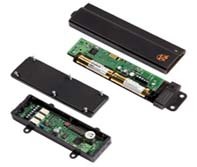 V2 Electric gate automation, barriers and bollards accessories. 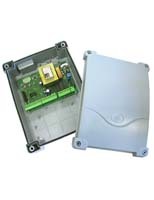 Control Pannels and enclosures 240 and 24v. 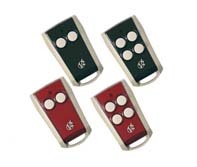 2 and 4 channel Keyfob transmitters. Radio Control system for safety edges.